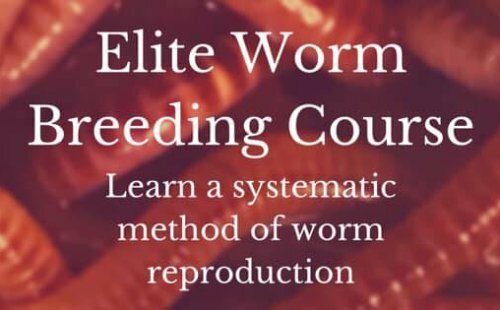 "A World of People With A World of Knowledge"
Welcome to the Worm Farming Community made up of worm farmers all over the world sharing their knowledge about worms and how to compost with them. We encourage you to teach us, share with us, and help grow our understanding and knowledge about one of the world's most beneficial yet most ignored creatures ever known. Stay on top of the latest worm farming information, technology, and trends by signing up for the Newsletter or Worm Blog. We'll keep you posted when there are new entries to these topics and just about anything related to worm farming, how to compost with worms and gardening with them. Leachate - How do you use it...or do you? A controversial topic. Do You Have a Great Worm Farming Community Topic?